All standard size watches come with an Italian Charm bracelet attached. 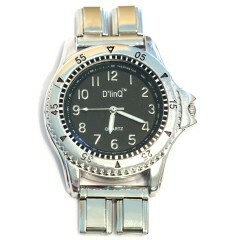 The wider "MEGA" watches connect to two bracelets, which are not included with those particular watch styles. Special pricing this month makes them as low as $4.88 each! With our mix-and-match deal you can pick each watch in the set and still get a great price! Most of our watches from above are included in the list below. 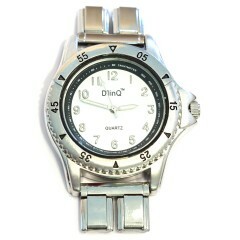 There are only a few watches with low inventory which we were not able to include. 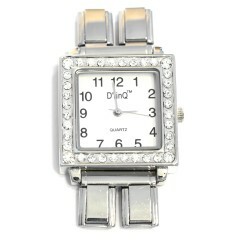 Choose your set of 12 watches for $6.88 each or 24 watches for just $5.88 each. Special pricing this month of just $4.77 each! Special pricing this month of just $5.77 each!